The services we offer, the materials we use, the Group we are part of. All elements that respect three values every day ​​of which our reality has always been a bearer: quality, endurance and innovation. Guaranteeing products that find recognition in the satisfaction of our customers. Solutions ensured by a thirty-year experience in the sector, a result that makes Teloni Tosetto an important reality in the North-East for the design, construction and installation of tarpaulins for motor vehicles and covers for civil and industrial use. While retaining the traits of a craftsmanship production for the ability to create a product based on specific customer requirements, Teloni Tosetto is operationally structured and organized to meet the needs of small, medium and large companies. In fact, it has a staff specialized in the various stages of the production process and operates within a laboratory of 2814 square meters, of which 1920 are destined for production, 310 are used as warehouses and 584 for the repair service. It uses 4 computerized cutting benches and 17 high frequency welding systems, not counting all the small equipment necessary for the application of the accessory materials. In the two local offices there is also a large parking area for parking, necessary to give a quality experience to all our guests. The transport sector is the one in which Teloni Tosetto has developed a large part of its know-how. The company is structured to serve the small owner but also the transport company with an important fleet, ensuring fast delivery times, professionalism and competence. Teloni Tosetto is therefore able to provide a wide range of products for the transportation sector: a combination of functionality, practicality and aesthetic taste. All tarpaulins for trucks are made of PVC fabrics and materials of the highest quality. 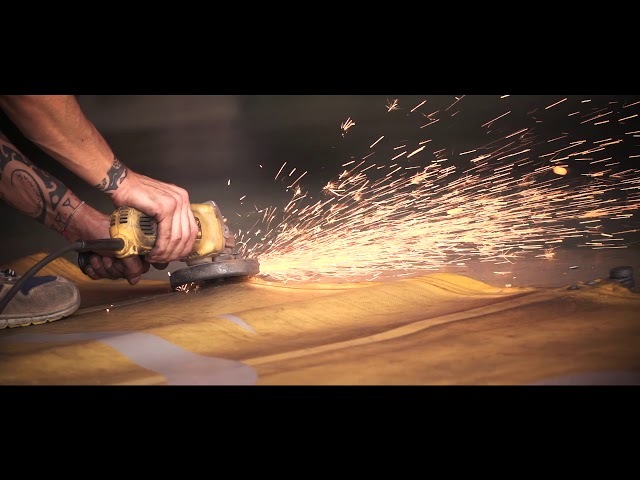 Teloni Tosetto also offers an efficient repair service for cover sheets, acting quickly at the customer’s site, providing assistance even in the after-sales phases. Teloni Tosetto is also responsible for the production of customized bulkheads, to be used inside isothermal trucks, allowing the transport of fresh and frozen goods at the same time. The company is present in the private sector through the supply and assembly of awnings, garages, gazebos and covers for garden arcades. – AWNINGS: the Teloni Tosetto awnings are characterized by the high quality and resistance of their fabrics, always paying the utmost attention to the aesthetic aspect. Teloni Tosetto is an authorized dealer of the “Gibus” brand. – GARAGES: for car coverage, Teloni Tosetto installs practical and safe car boxes in custom sizes and colors. – GAZEBO AND GARDEN ARCADES: outdoor covers, such as gazebos and garden arcades, are the ideal solutions to protect areas of the garden from the sun or create custom porches. – beach volleyball court structure: among the sports equipment, Teloni Tosetto also deals with the construction of structures for beach volley fields in PVC fabric and with weldings at the edges to fix the lines of the playing field. For the agricultural sector, Teloni Tosetto produces accessories to be installed with the function of protection of mechanical parts on the equipment used in the agricultural sector. Customizable cover systems with the manufacturer’s logo / brand. The company supplies PVC fabrics used for the waterproofing of soils and basins for rainwater collection. Check out our company news and updates regarding our activities.